Status: offline Sometimes, when the default font size is set to a bigger then normal size in Windows 10, portions of the program may not be completely visible and look cut off. The program may not even run as a result of the larger font size. 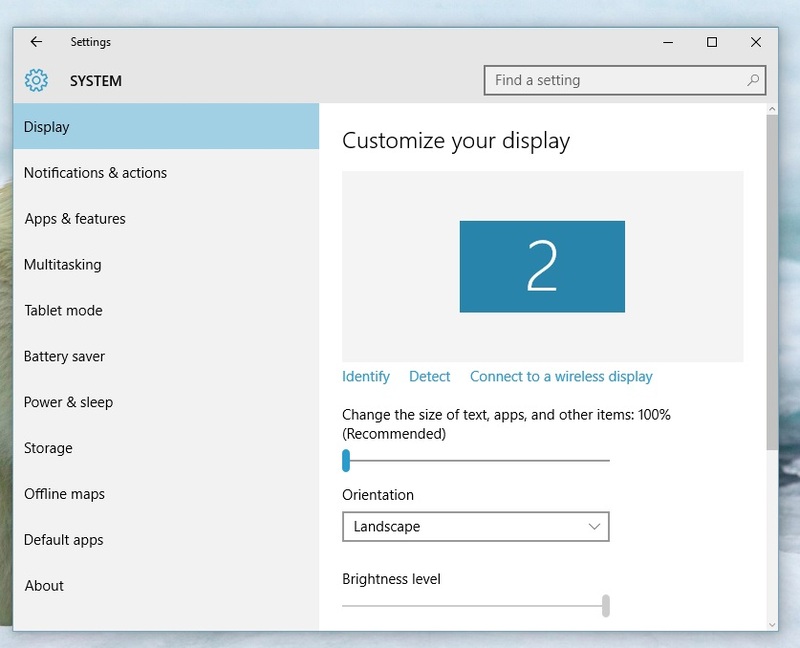 To check for text display size, right click on an empty spot on the desktop and select "Display Settings"
Notice that there is a slider on this screen and a message that says " Change the Size of Text, Apps and other items"
Make sure the slider is all the way to the left and set at 100%.